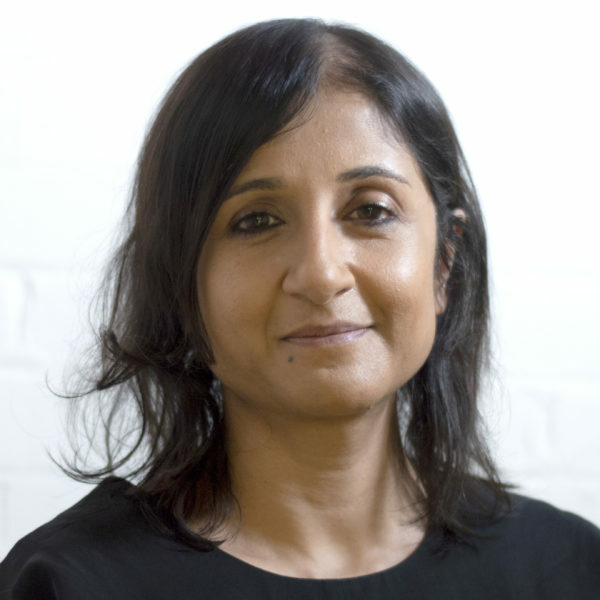 Prema is Partnership Manager for the External Affairs Team at Centre for Cities. She is responsible for leading, managing and developing new potential partnership opportunities for Centre For Cities’ exciting annual research programme. After working over 20 years for the Creative Industries in commercial licensing, business development, creative account management, publishing and advertising, Prema decided to focus her business skills on the non-profit sector. Prema is a creative thinker. She is also an artist and illustrator. She has a BA Hons Degree in the History of Art, French & Politics from the University of Leicester.